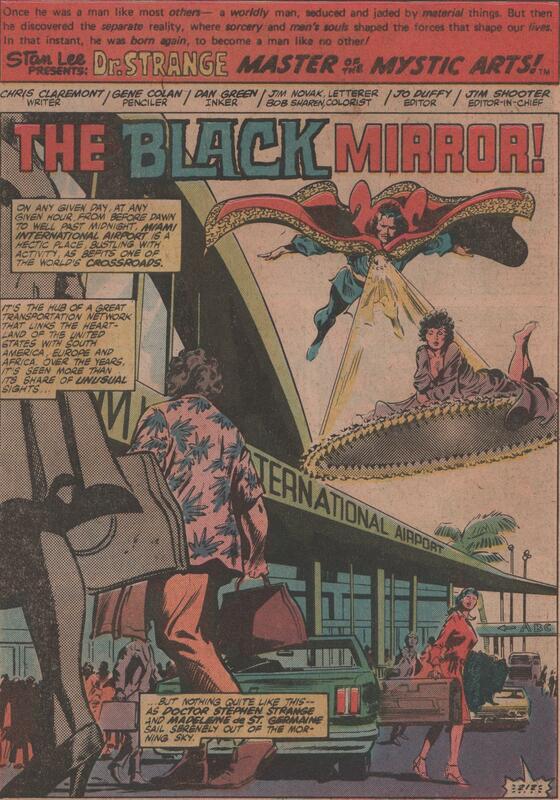 Doctor Strange #42, 1980 “The Black Mirror!” | Magazines and Monsters! I think you’d be hard pressed to find a better cover/interior combination than this one. 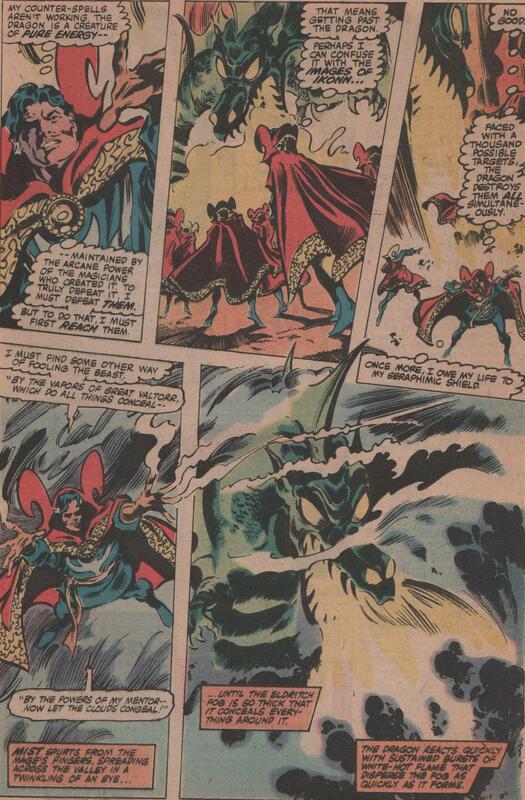 Gene Colan’s career had already seen some of the highest of the highs at this point, having already spanned over thirty years. Michael Golden was just getting started with his career, and he was a change of pace that the industry needed as far as I’m concerned. 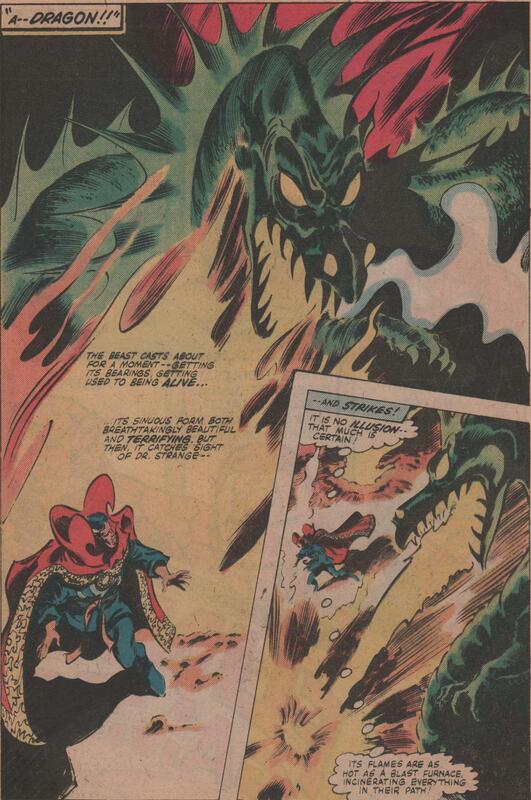 A great mix indeed, and when you get a strong story from another pro who was rather young in his comic book life, it cannot be denied that this was a good time for comics, and for the Sorcerer Supreme, Dr. Strange! 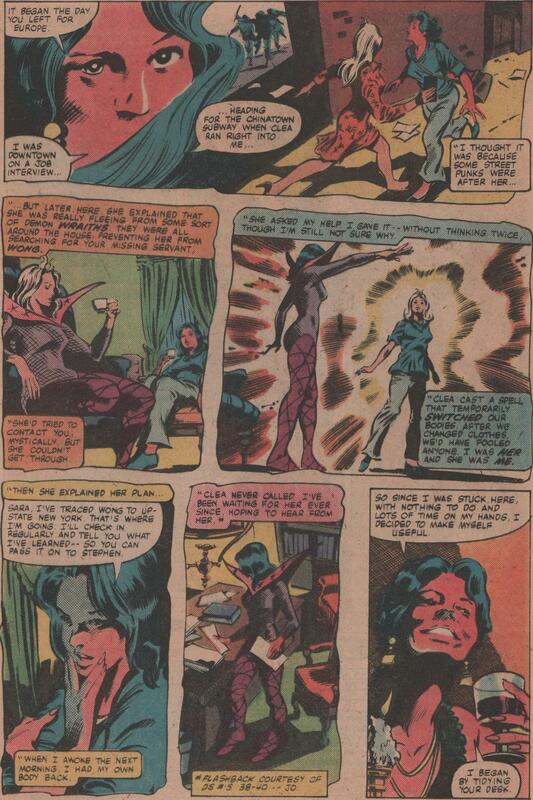 In this wild tale, Clea and Sara have switched bodies for the moment, and the Doc ends up almost getting beheaded! 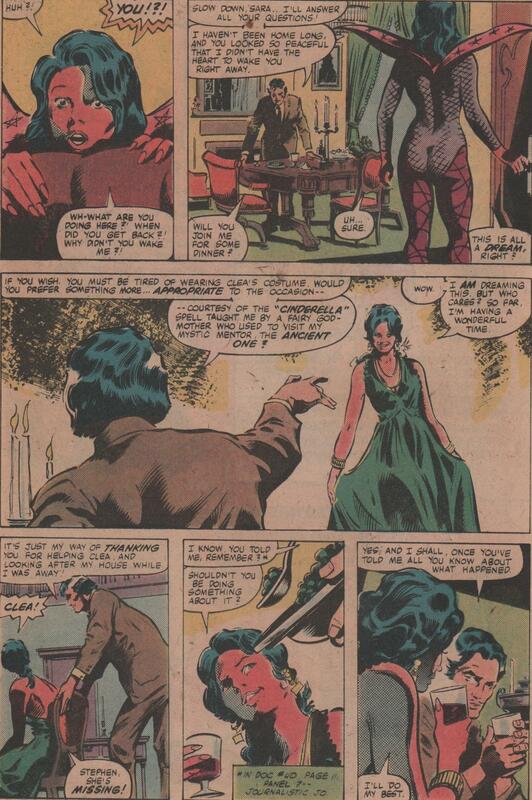 A story this awesome could only be brought to you by Chris Claremont (writer), Gene Colan (pencils), Dan Green (inks), Jim Novak (letters), Bob Sharen (colors), Michael Golden (cover) and Jo Duffy (editor)! 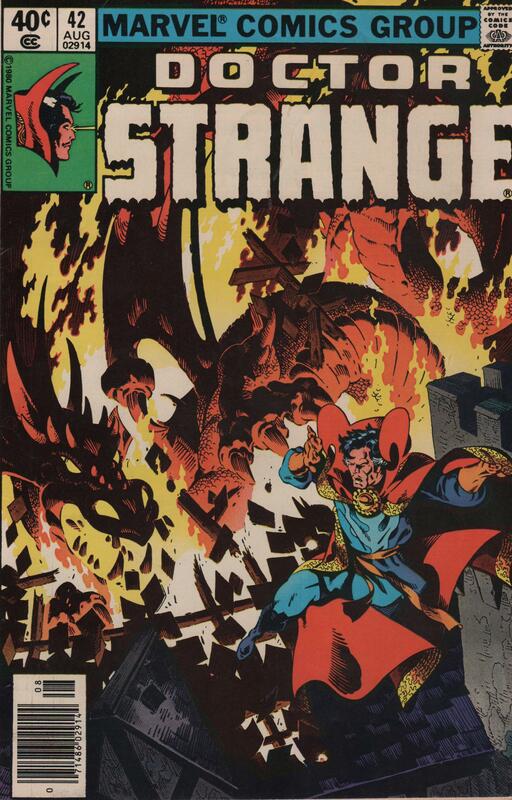 Doctor Strange versus a cadre of sorcerers bent on his destruction, and a dragon that would make J.R.R. Tolkien jealous! All this and more wait inside the pages of this Bronze Age classic! Enjoy!